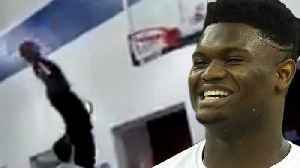 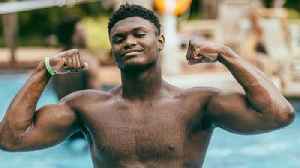 Zion Williamson REACTS to rumors that the Knicks want to draft him! 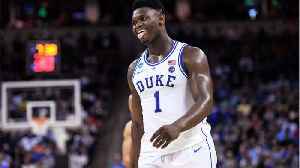 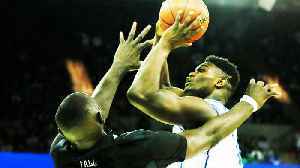 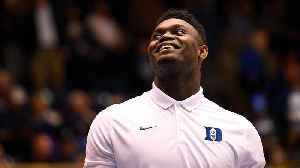 Plus, people are calling out refs from Duke’s game last night who apparently didn’t call an offensive foul after Zion bowled over..
Zion Williamson was BOOED by his own school…not a good sign for the freshman player. 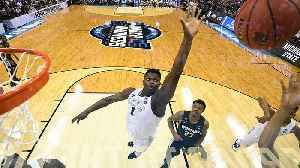 Especially because there is another college athlete, we’ve been sleeping on—Ja Morant…he might be giving..